How can something so simple taste so good? 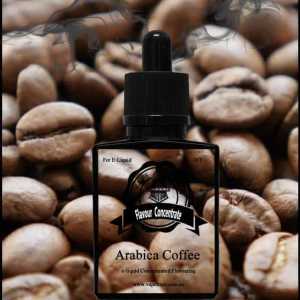 When it comes to ejuice making, some of the of the simplest recipes can indeed become favourites very quickly, this is because they are not muddled with too many flavour that can confuse our palate. 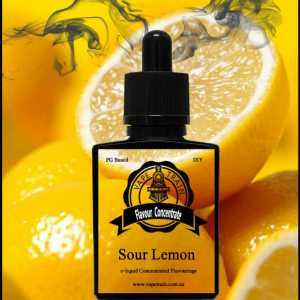 Balancing and correct selection of flavours plays a vital role to developing a consistently good e-juice recipe. 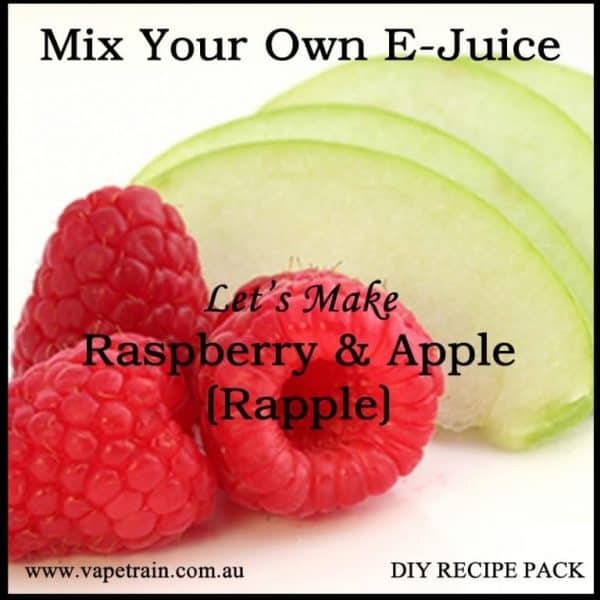 Let’s get on to the popular raspberry & apple (aka rapple). When we break down this flavour profile, there are two main flavours we want to separate and layer. 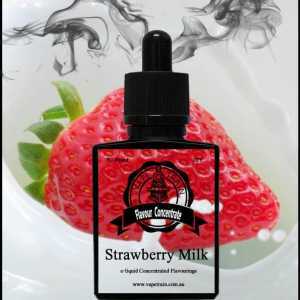 The first flavour is VTA Shisha raspberry, as this flavour is bold and sweet, which still contains mild parts of tartness I knew this was the right flavour to use against the VTA Granny Smith Apple. My aim in the recipe was to keep the raspberry up at the front with a pause on the turn, then come in with the apple on the exhale, whilst leaving a slight sour apple aftertaste. 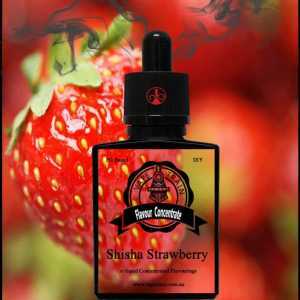 I also wanted to introduce a break point between the flavours so they could be easily distinguished throughout the entire vape. For this I used a hint of snake fruit, which gave this recipe depth and maintained a slighter sour tartness whilst boosting the apple’s back notes to create the ultimate rapple experience. 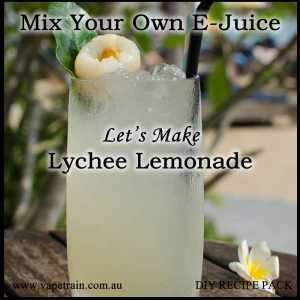 Feel free to adjust this recipe according to your taste, you could also optionally add a few drops of Sour Mate, which you can learn more about here. Flavour 2: VTA Granny Smith Apple. 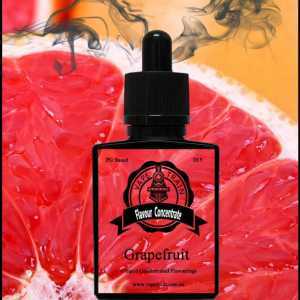 This green apple was used as the secondary profile which created the exhale notes in the ejuice recipe. Flavour 3: VTA Snake Fruit. This snake fruit was used to create a breakpoint in the recipe to distinguish and give boost to the granny smith apple, and increase tartness.